The company has always been located in the province of Treviso, in premises occupying 15,000 square meters, where it controls and manages all stages of the production cycle: product design and development, design and construction of production moulds, moulding, processing of metals and treatment of painted surfaces, assembly and packing of the finished product, quality control and marketing. Innovation and constant technological updating in the production sector, together with a global view focused on quality and design, have enabled Lucente products to achieve more and more success on international markets. All the technical conformity tests for obtaining certification from external bodies, or for EC self-certification, are carried out in the company’s own internal laboratory, specially prepared for the purpose. Lucente is a combination of elegance, organic shapes and functionality, a project springing from the conviction that well-designed objects can improve the quality of life thanks to their functional aesthetic appearance. 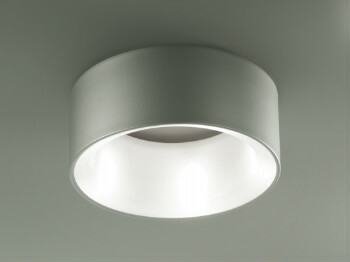 The light is able to change atmospheres and moods, Lucente tries to interpret its many applications in everyday life.